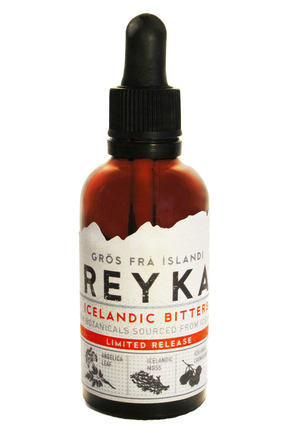 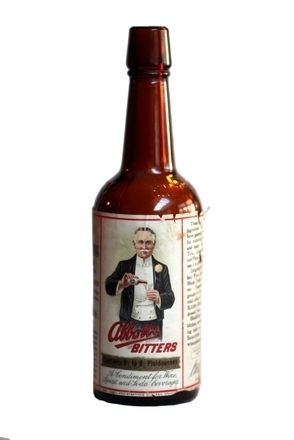 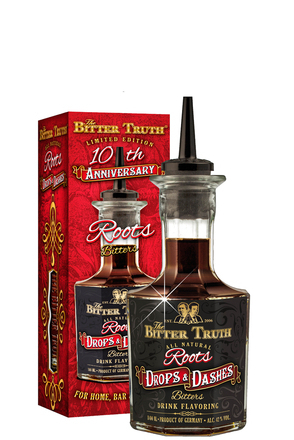 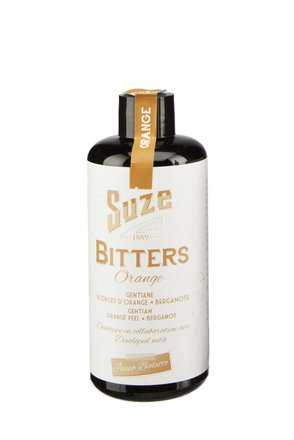 Bitters are alcoholic beverages prepared with herbs, spices, roots, fruits and peels infused in alcohol or glycerin. 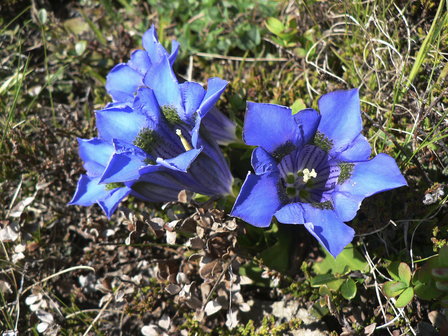 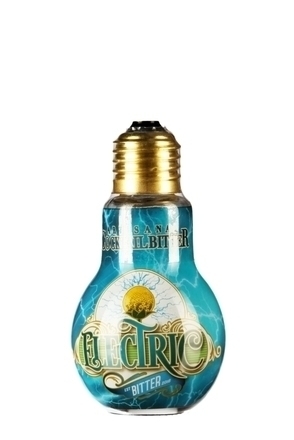 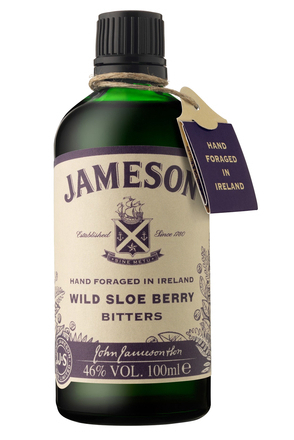 Popular ingredients include gentian, quinine and orange peel. 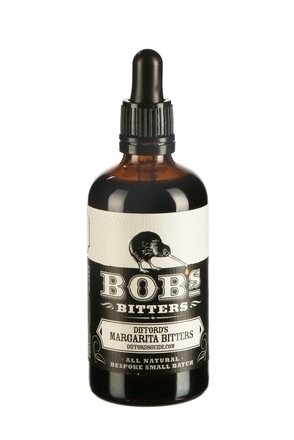 As the name suggests, they typically have a bitter or bittersweet flavor. 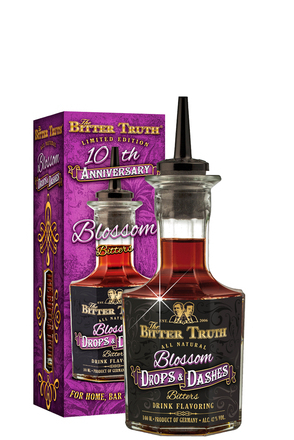 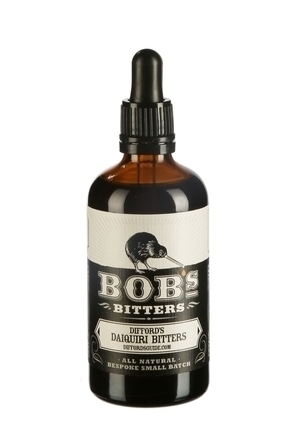 The original bitters were medieval therapeutic drinks and throughout the ages bitters were marketed as an elixir. 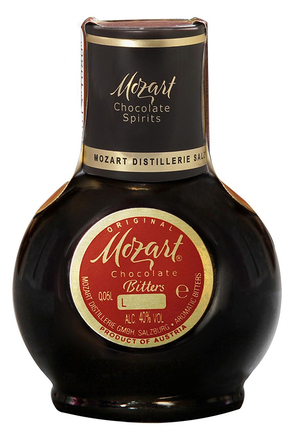 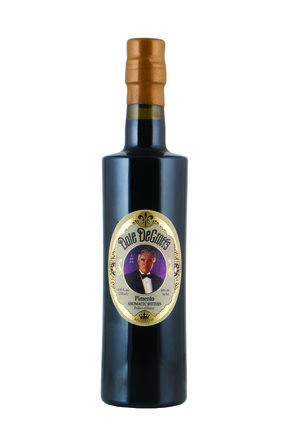 Though bitters are essential ingredients in a good proportion of the world's classic cocktails, they are usually the smallest bottles on a bar and poured in the smallest quantities. 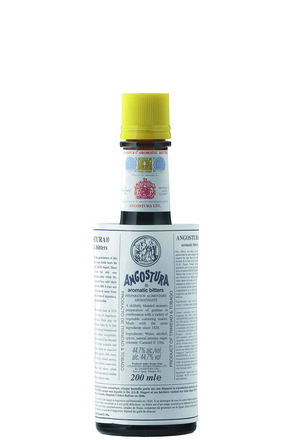 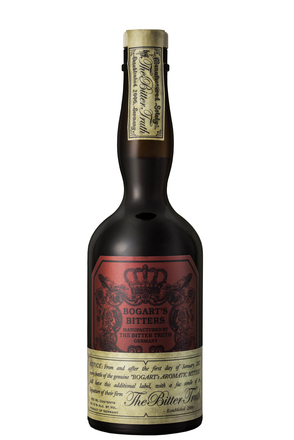 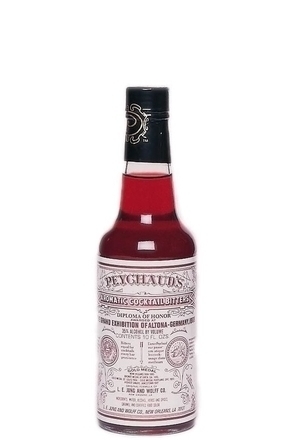 Though brands such as Angostura and Peychaud's now predominate, historically bars would produce their own bitters and many bartenders are once again making their own signature bitters.